The video game adaptation of the hit movie "Planes" has arrived, but will the latest in movie-to-game titles be able to break the atrocious streak of it's predecessors? A Path Of Their Own: The video game adaptation of Disney Planes is one that was predictable to see coming, but leaves gamers (particularly those with kids) wondering whether or not the latest in the movie-to-game transitions will be worth their hard earned cash. 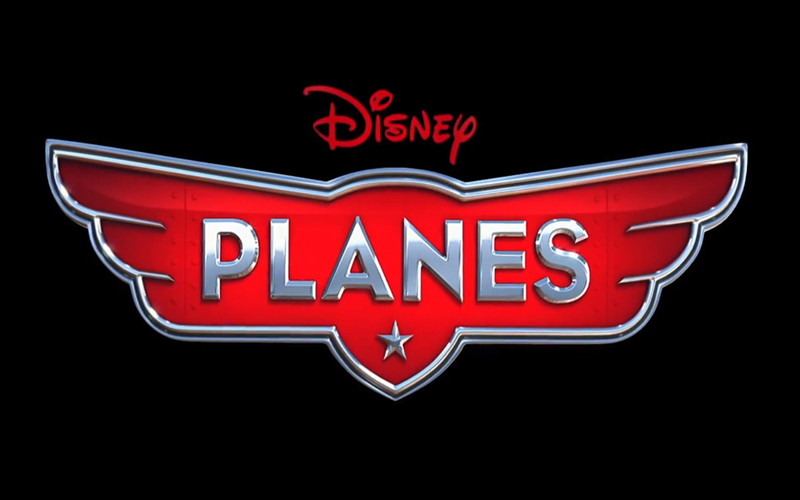 Although it is a slapped with the same title as the increasingly popular movie, Planes draws very little inspiration from the film and instead chooses to imagine various adventures and scenarios for the characters that were never seen in the big screen version. From painting barns and planting crops to collecting lightning energy via clouds, the game will ask you to complete a number of tasks that, even on the surface, seem quite trivial. There is quite honestly very little actual storyline in this title and for the most part, the game revolves around a series of short-lived missions that you continually progress and run through. Some of the missions are laughably quick, lasting a couple minutes at most, but the bigger issue is that Planes is far too dependent on monotonous, fairly unoriginal mechanics. Loop-de-loop: As I mentioned, the gameplay leans heavily on somewhat tired old mechanics that have been around in gaming for decades. Tasked with flying through checkpoint hoops, searching for the occasional floating collectable in the sky or following the direction of a rectangle to do farm work...well, actually that is about all the game has to offer. There are very few differences in the missions aside from what you are supposed to be doing, but at its core the gameplay remains the same. No matter which character you are using or how far along in the extremely short lived game you are (it can last a few hours, but little more than that), if you have played one hour of Planes you might as well have played 20 hours of it. Upon finishing the story mode you will unlock three other modes, but they are simply separated versions of the previous gameplay mechanics you had to run through in order to complete the story. Popping floating balloons in an attempt to reach a desired score and flying through checkpoint hoops makes up two of the three unlockable modes, while a free-flying mode is the final post-campaign addition. Wii, We, Wee, All The Way Home: The strongest aspect of Planes is undoubtedly the responsive and simple controls that are not only tailored for children, but easily handled by them. Although even those of a younger generation may find the title to be repetitive and dull, they will have very little trouble maneuvering through the skies in their desired fashion. However, adding to the trend of mediocrity that sticks to this title like a Koala to a tree, the visuals are another aspect of the game that fails to impress. The Wii U version of the title is slightly glossier than its inferior brother the Wii but there is nothing to write home about in either version. A comparison to truly high powered consoles like the PS3 or Xbox 360 is unfair, obviously, but even by the standards of Nintendo consoles I believe the graphics in Planes could have been delivered years ago on the early generation of Wii titles, easily. Rent vs. Buy: As I am sure many gamers anticipated, Disney Planes is mediocre in virtually every sense of the word and in nearly every aspect. The campaign is dull and it may be a grind to even get a child of any competent age to run through it in its entirety, even in spite of its remarkable lack of length. Barring the obligatory purchase under the pressure of loud, harassing children there is absolutely no reason to buy this title for legitimate, fun-seeking purposes. The Wii and Wii U libraries are filled with far superior titles geared towards the younger crowd, and it would simply be irresponsible parenting to force this game onto your children for any extended amount of time.